Welcome to the website of Vuthisa Technologies! Since 2011 we have been acting upon our Mission statement which is to “Investigate and Disseminate New and Innovative Technologies to Developing Economies“. We help transfer new technologies and developments in the fields of Emerging Energy products and Green Technologies to rural Forestry and Farming communities. Visit our YouTube Video Playlist to see some of the projects we have managed. It is also our goal to work closely with NGO’s, Governmental- and Charitable Organizations to effectively achieve this transfer of information. Our range of products will reduce energy demand, improve quality of living and promote self-sufficiency. 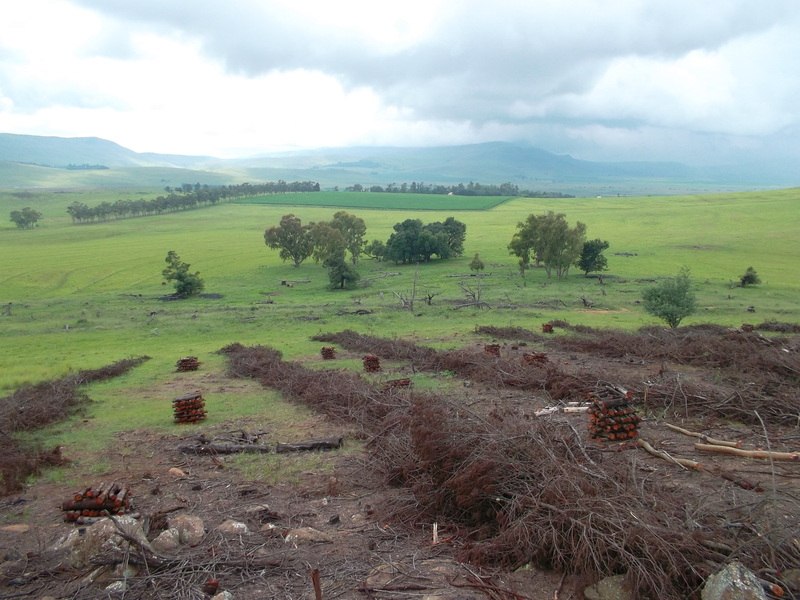 We also offer a Forest Mensuration / Mapping service and Timber Brokering. Please support our efforts by donating or supporting our Patreon page. Between 2014 and 2016 we partnered with the Department of Environmental Affairs’ Natural Resource Management (NRM), Land User Incentive (LUI) Programme to eradicate Invasive Alien Plant Species (IAPs) and create employment as part of the Working for Water (WfW) programme. 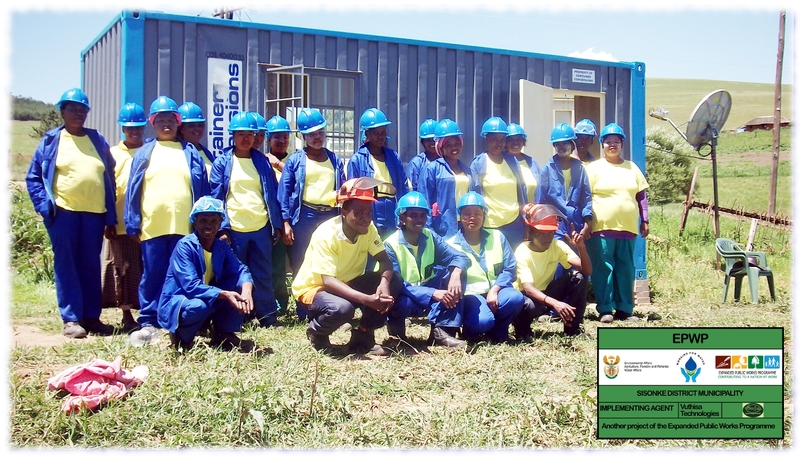 Since January 2014 we have employed 74 men, women and youth in the Kokstad area (Sisonke District Municipality) and the project was known as Vuthisa Charcoal Projects. More than 600 ha of infested areas have been rehabilitated back to pristine grasslands to date, preventing biodiversity loss. If you are looking to connect via other Social Media networks, scroll down to the bottom of this page. Vuthisa (South Africa) supports Legacy Foundation’s briquette making process. 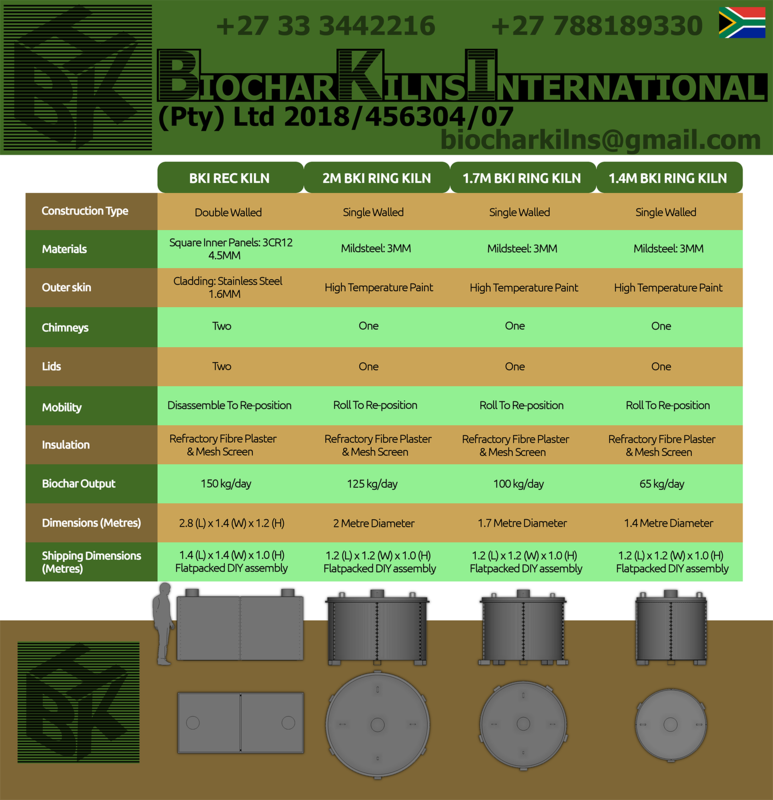 We co-developed a hand operated press that can make fuel briquettes.